The PDF format has been around since the early 1990s. This file type makes it easy to share documents between different devices. Whether you are sending important memos, invoicing clients or maintaining company records in a consistent format, PDFs make it easy. When transferring or sharing documents within your company or on a network, you can be sure that the formatting will be maintained. 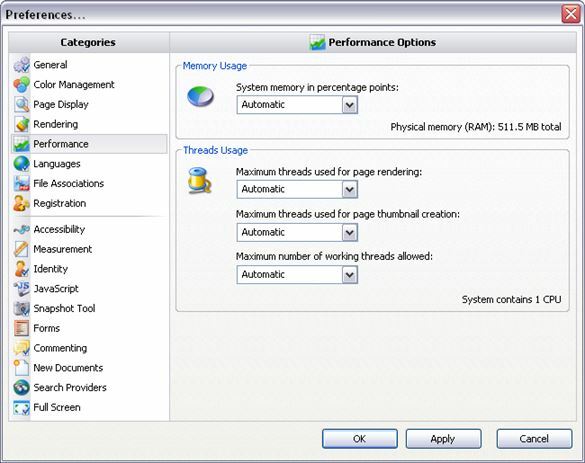 It does not have the same formatting issues associated with Microsoft Word and other processors. The only challenge is when you want to edit PDF documents. You need a software program to do this. 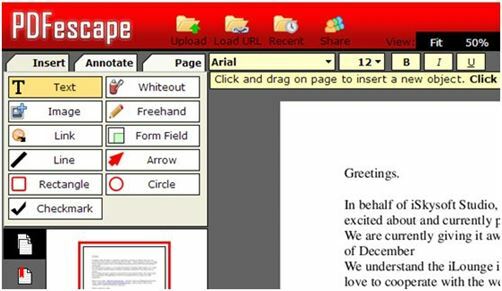 In this article, we’ve outlined a list of the best free PDF markup software tools to help you work with your PDF documents. The following are PDF markup software programs that should be considered when marking up your PDF documents. 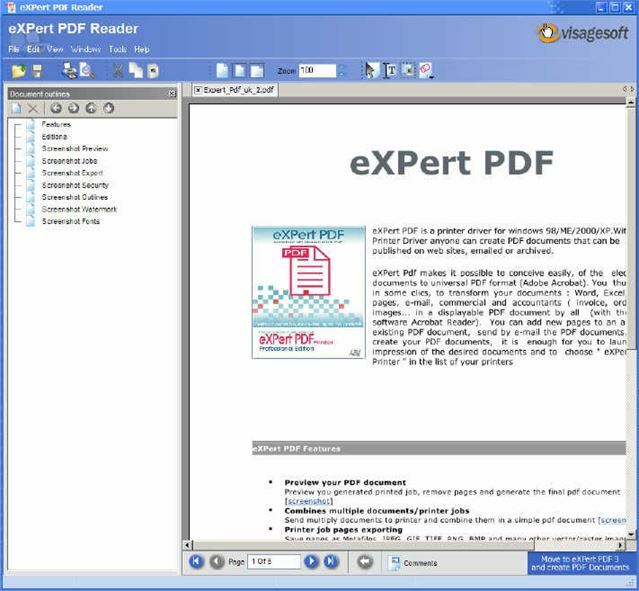 PDFelement ProPDFelement Pro is a complete PDF solution with many functions for editing, converting, marking up, sharing and securing your PDF files. Other important features include form filling and OCR. Using it is easy because it has a very simple interface. You can access all functions from the main interface without the need for navigating elsewhere. There is a thumbnail block for navigating between pages and adjustment panel that you can use to change functions such as thickness, color, opacity, style and so on. It provides multiple PDF markup tools to annotate PDF files. It has high security features to protect your PDF document. It comes with professional editing tools and an advanced OCR feature. It is very easy to use for creating a fillable PDF form. Preview allows you to view and edit PDF files as well as images files. You can use it to view, annotate, combine as well as edit PDF files without any difficulties. When you are done editing the files, you can share them on a local area network or online very easily. Another thing that you will love about this application is the ability it gives you to add a digital signature to your PDF documents. It includes an icon previewer that allows you to view PDF files in their respective thumbnail icons. Editing photos can be more complicated. 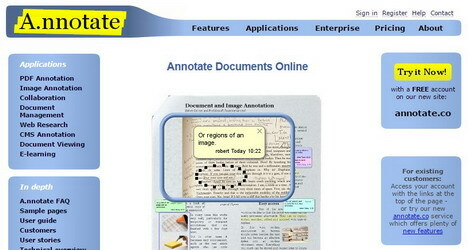 This is an online annotation, indexing and collaboration system for both images and documents. It supports Word, PDF and other file formats. 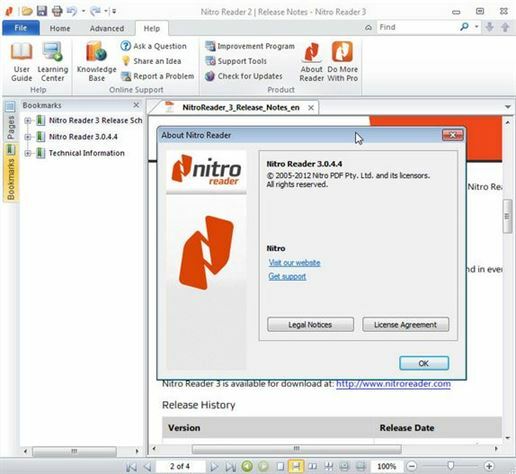 It saves time and effort when sharing documents by providing a single read-only copy of the file online. The documents are displayed with the layouts and fonts exactly like the printed version. There is a lot you can do with PDFescape. You can use it to edit PDF files, fill out PDF forms, annotate PDF documents, password protect PDF files, create basic PDF forms and so on. It is easily installed as a Google Chrome extension and accessing it is very simple. You just need to click on the link that you would like to view. This is an excellent resource that you can use to view your PDF documents online. Apart from its ability to support multiple file formats, it does not take long to load on your browser. If you operate in a low bandwidth environment, it is ideal. It has a very nice interface that is easy to navigate. Another great about thing about it is the support for many browsers, including Internet Explorer 8. You may encounter problems when dealing with some document format types. 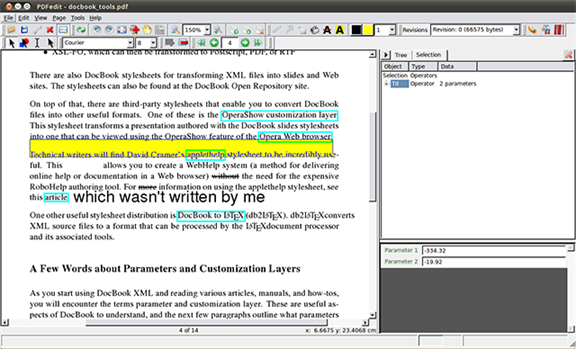 With PDFOnlineReader, you can view and annotate your PDF files online without any difficulties. 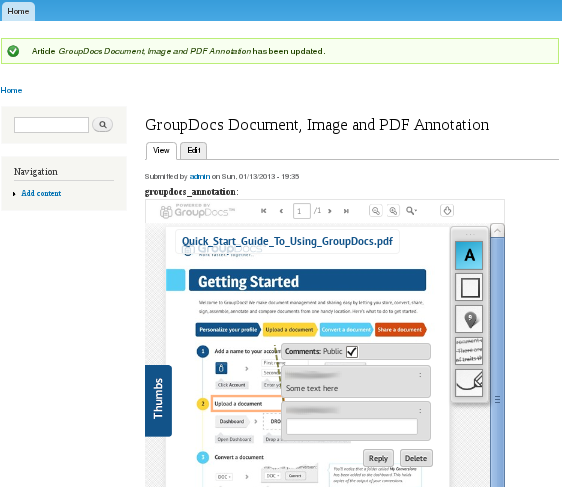 It allows you to add annotations to your PDF as textboxes and highlight sections of a PDF document by choosing the text that you would like to highlight. 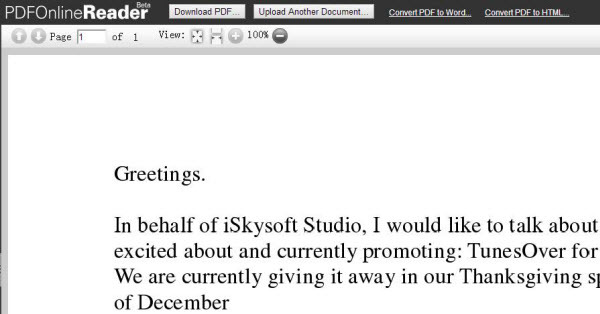 You can also use it to change text in your PDF document into external or internal hyperlinks. Crocodoc offers you the best way to display your documents in both web and mobile apps. It converts PDF and Microsoft Word to HTML5 to allow you to view and collaborate right in your web or mobile app. 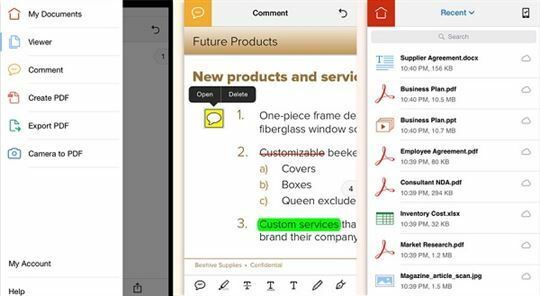 You will enjoy the fastest as well as highest quality embedded document viewing experience when using this app. 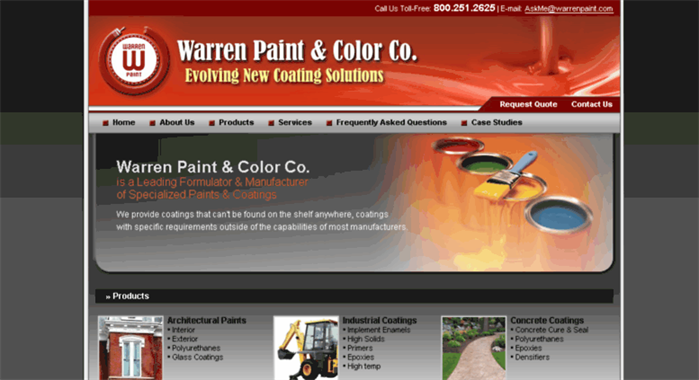 It is very easy to integrate and fully customizable. You have to download it first to use it. This application is smaller, faster, and more feature-rich compared to most of the free PDF readers, viewers or editors out there. 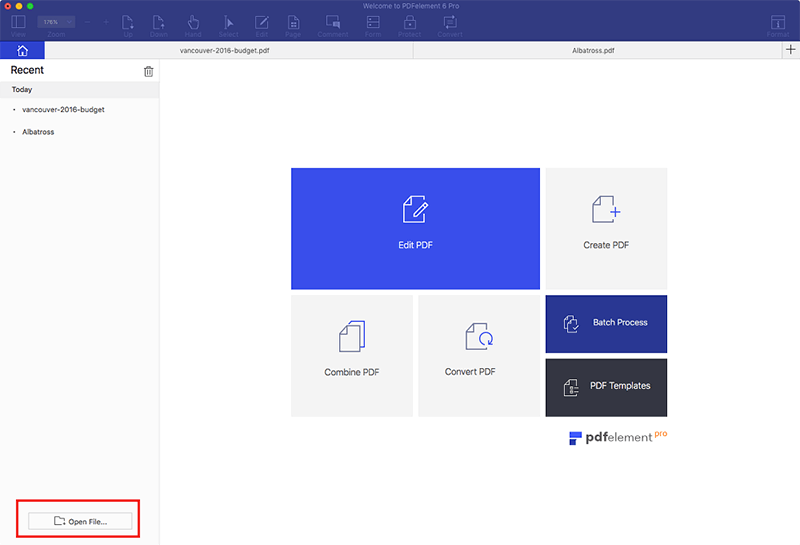 It allows you to try the extended functionality that is offered by PDF-XChange Viewer Pro free of charge in the trial version. It supports a number of languages, including English, Spanish and German. It has many annotation, markup, and signature features. To enjoy the powerful editing features, you have to pay for the Pro version. If you want to scan, edit, secure and convert your PDF documents like a pro, this is the application for you. It is a handy PDF editor that is very useful for all basic tasks that you perform every day with your PDF documents. You can also use it to create PDFs from scratch. The PDFs that are created are totally compatible with other PDF readers as well. This is a free PDF viewer application that allows you to view and print PDFs easily on windows operating systems. You can also use it to modify existing documents. You can insert stamps and modify document outlines and annotations created either from Expert PDF or another PDF creator. It is very fast and reliable. 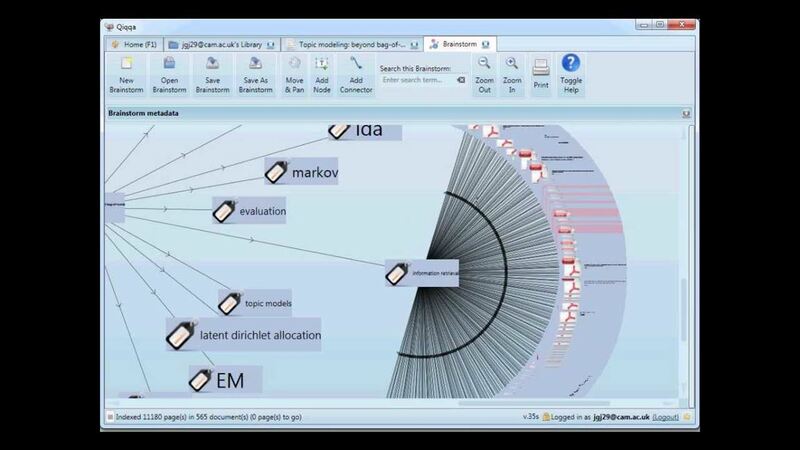 Annotation for protected documents is not possible with this tool. This PDF reader gives you a completely new way of reading your documents and digital books. With its exclusive 3D mode, you can easily flip through digital books by dragging edges of pages and flipping them over the same way you do when reading an actual book. This tool also allows you to create PDF documents from over three hundred formats, including HTML, Word, PowerPoint, and Excel. Mendeley allows you to turn even the largest PDF documents into a fully searchable library. 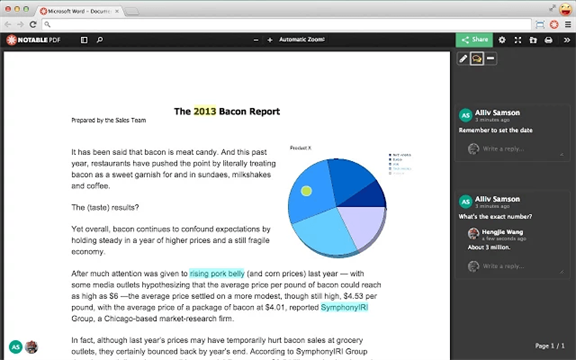 You can read and annotate content straight from your desktop, mobile or web app. It is a perfect application for sharing knowledge, collaborating on innovative projects, and discussing new developments. You can easily save, organize and manage your documents using tags, folders, filters, and full text search tools. 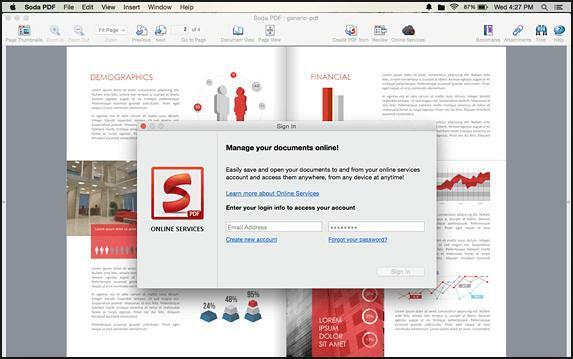 Qiqqa is useful if you have your PDF documents littered across multiple locations. It enables you to keep your PDF secure and organize them, making them instantly accessible as well as searchable across all devices. You will never have to waste time hunting for missing PDF documents again because of automatic tagging, identification, and categorization that it features. 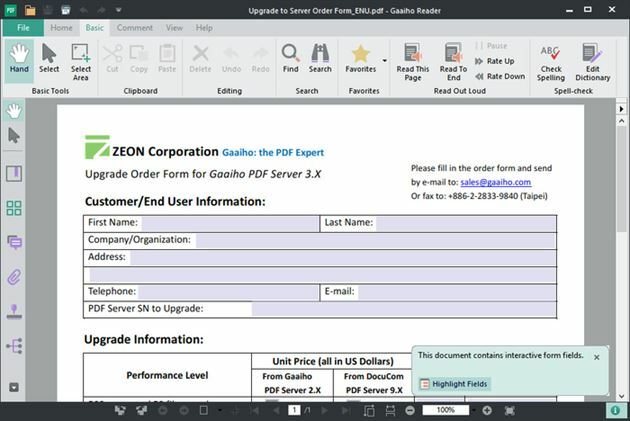 This is a feature-rich PDF viewer that supports all content that is embedded in a typical PDF document such as form-filling, links and multimedia. It is very light and includes features for annotations, bookmarks, and SharePoint integration. It also features the ability to handle large files both in length and size. This application is available on Windows and Mac, mobile devices, and the web. It is totally free and features a lot of storagespace. You can pull up your content from wherever you are very easily, even if you are offline. It is very close to Evernote when it comes to functionality. 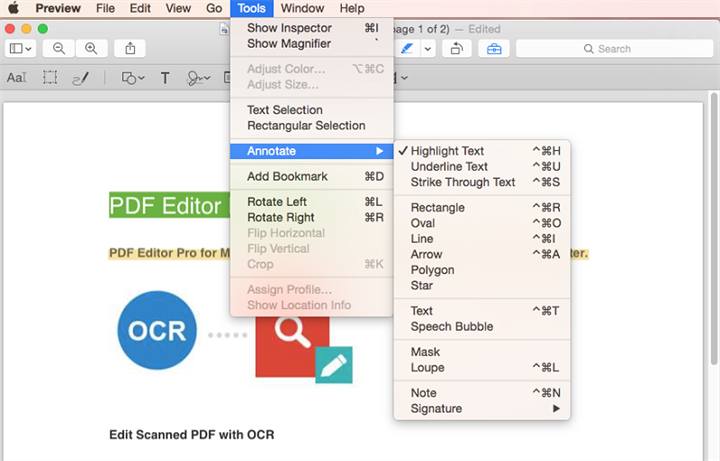 Editing of PDF documents is made very easy with this editor. Part of it is due to the command line interface for modifying PDFs. It gives you access to the internal structure of PDF documents. 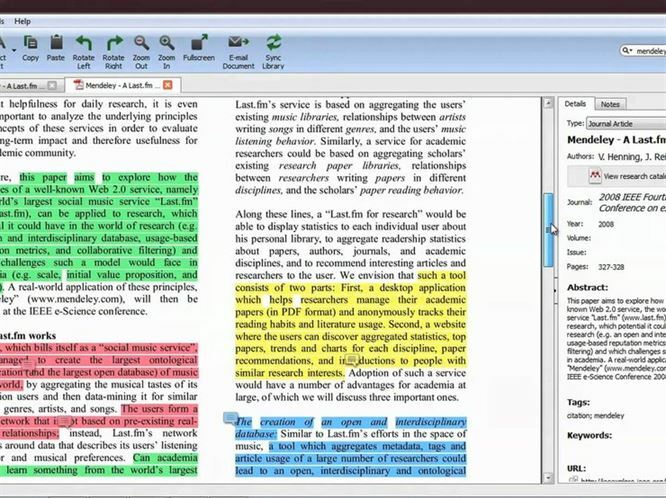 This is a full-featured PDF editor that has a lot of tools to work with. It has a streamlined and intuitive interface that makes it very easy to use. Among its features include support for layers, special effects, unlimited undo capabilities, and many other powerful tools. This is an HTML5 document viewer, collaboration and markup app for your browser that is designed to integrate with cloud storage. It allows you to annotate PDF files right from the browser. The great thing about it is that it works offline too. This makes it a really great add-on for Chromebooks. 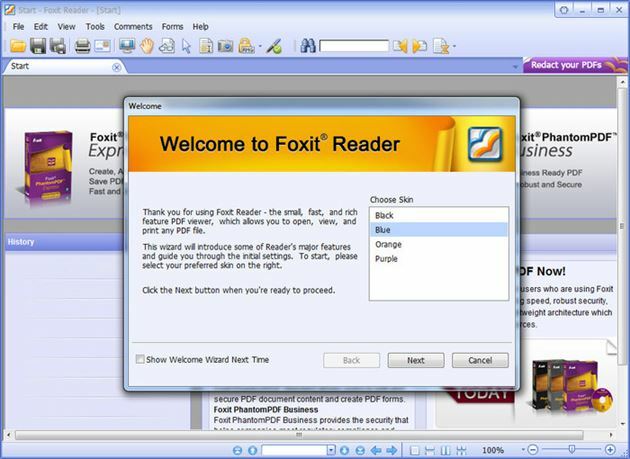 Annotating and opening PDF files is easy with Foxit Reader. You can use it to open even large files in seconds. Other useful features include markup tools, the comment feature, striking through text, underlining, and so on. It works seamlessly with other software programs and services. With Adobe Acrobat Reader on your Mac or PC, you will be able to read, navigate and enter information into PDF files very easily. The simplicity of its interface makes it very easy to use. Only essentials are shown on the interface, and it is faster and more reliable than most other PDF tools. 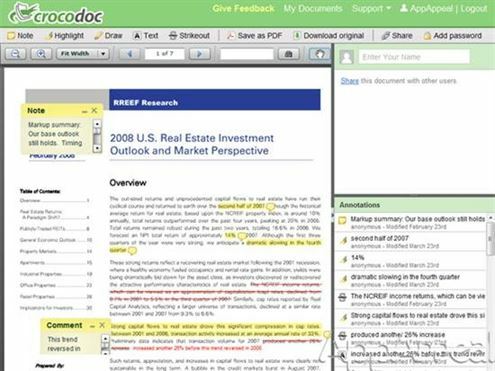 What Is the Best PDF Editor to Highlight PDF Files?